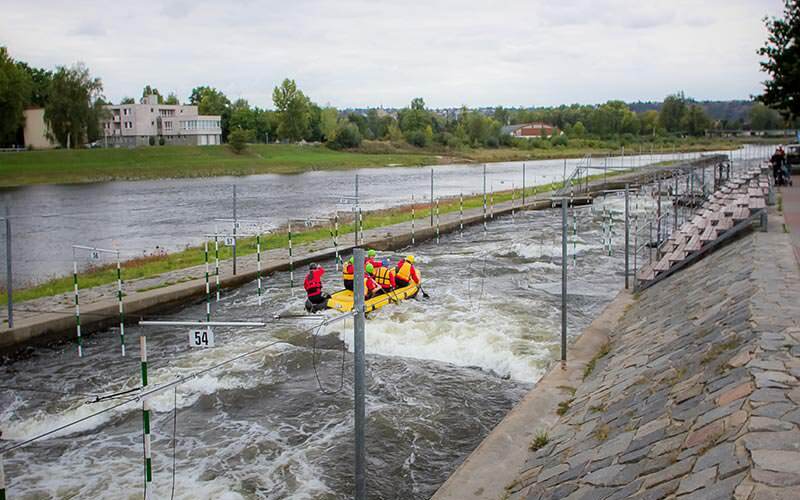 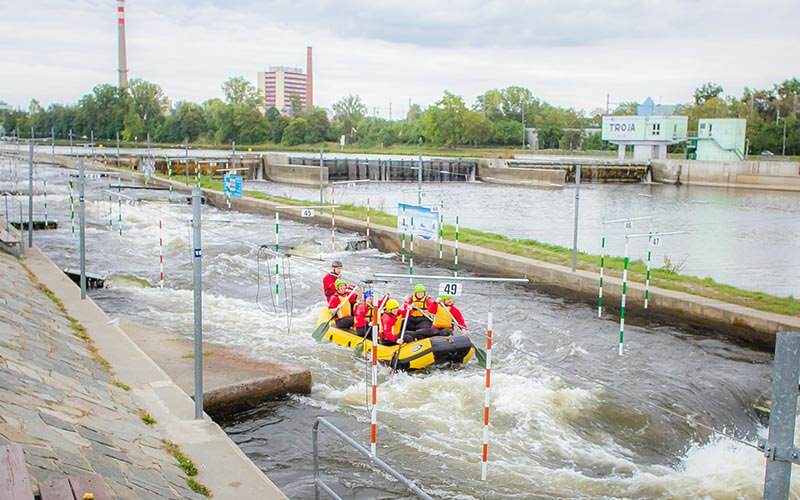 Raft on the furious river at Prague's finest white water rafting centre. 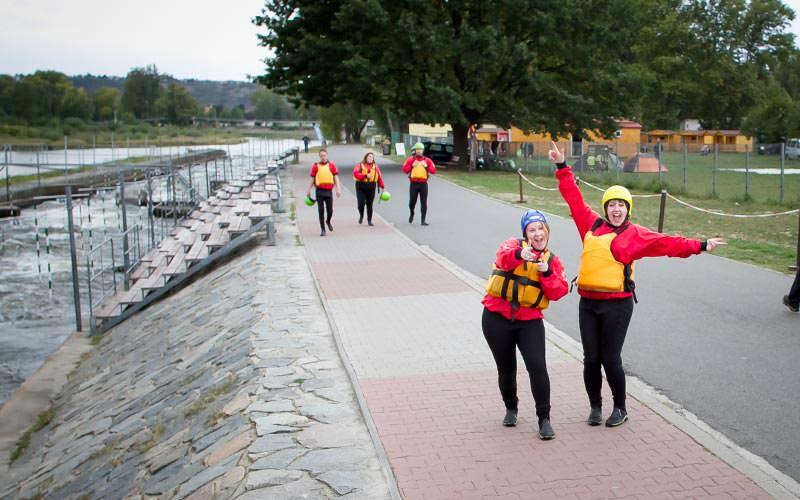 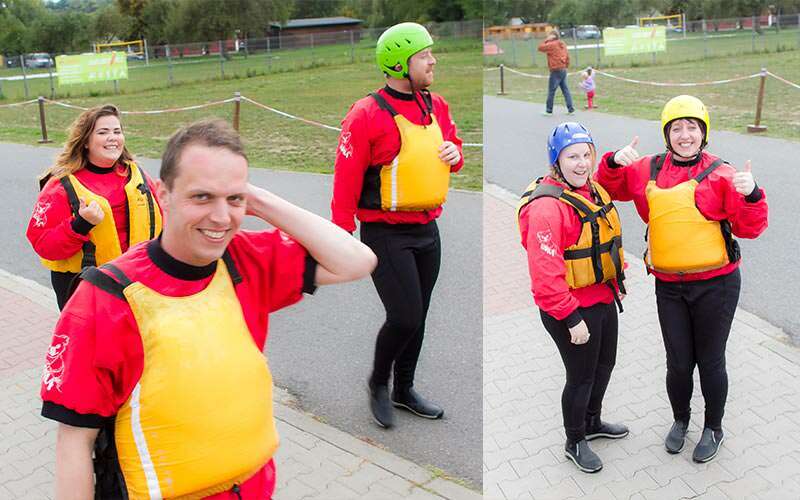 The centre, just 45 minutes from the buzzing heart and Old Town of the city, hosts all sorts of activities – including kayaking and climbing – as well as the famous rafting course. 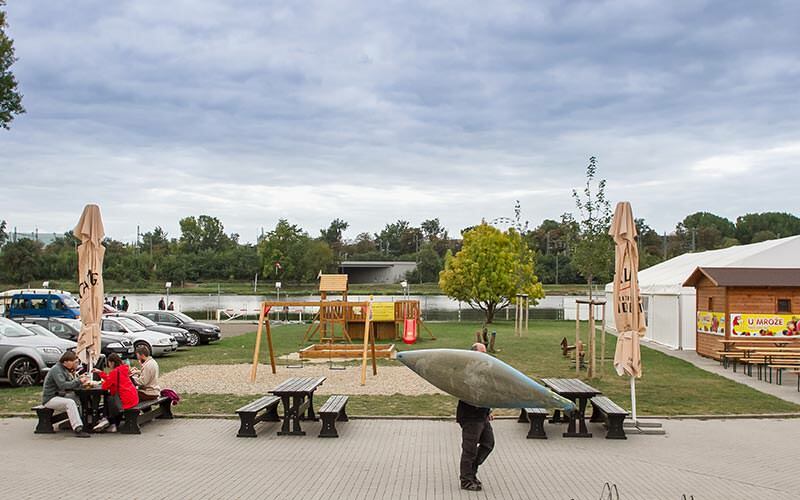 This place has even hosted the Czech Cup for rafting and the 2016 ICF Canoe Slalom World Cup in September. 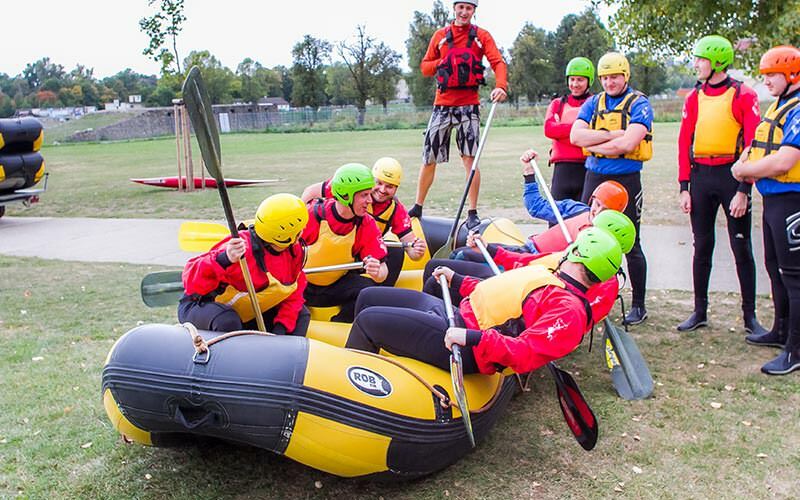 You and your group will take on the raging river with an experienced instructor, and there will be six people to a raft. 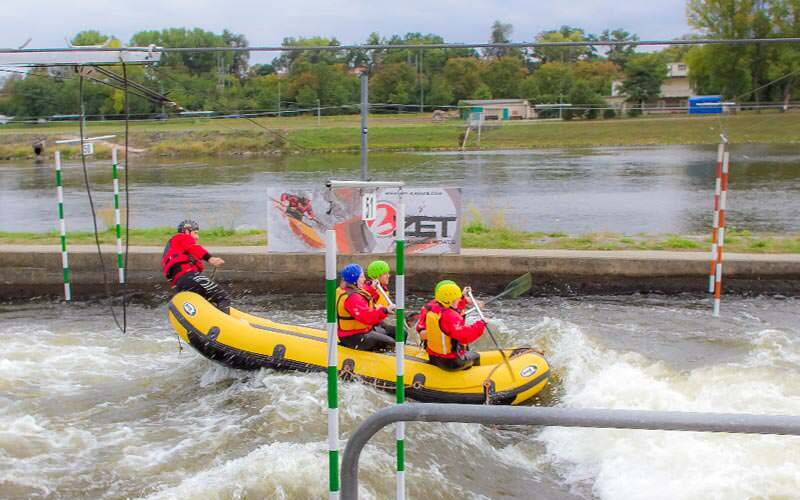 You'll get all of your kit and safety instruction included, before the pro takes you to the water. 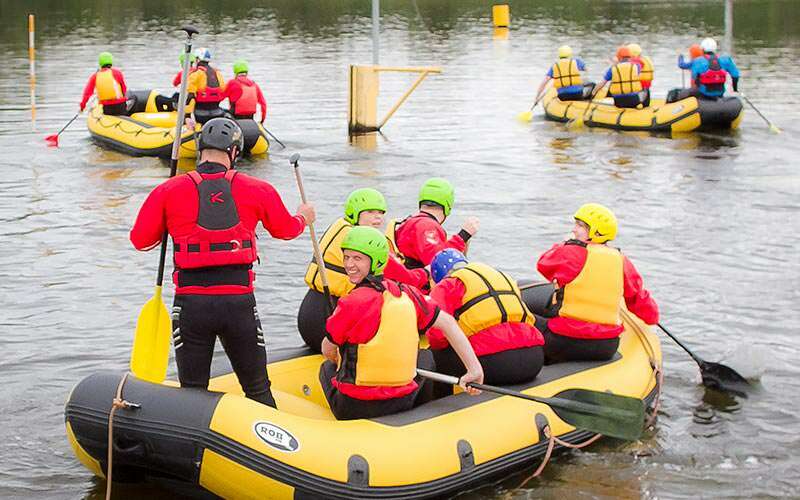 The epic slalom course is 410 metres, with a drop of 3.6 metres, and you'll be taught how to ride the waves in the face of said drop. 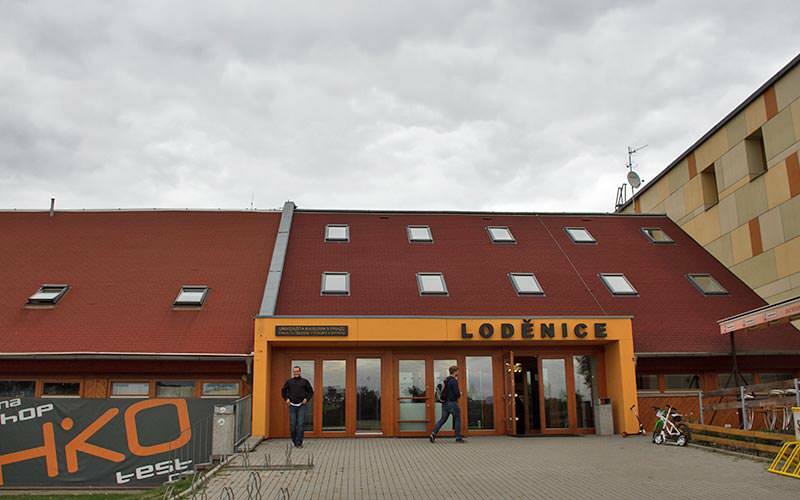 We'll throw in your private transfers to and from the venue, as well as an English-speaking guide, and you'll even get a snack and beer for when you have fully whet your appetite.